Home Columns Is Jack the Ripper’s true identity finally outdated? One of the world’s oldest unresolved issues may have finally been resolved. The notorious serial killer nicknamed ‘Jack the Ripper’ killed and maimed five prostitutes in London in 1888, but the perpetrator was never caught. Now forensic scientists at Liverpool John Moores University in the UK suggest that they know who committed the murders. 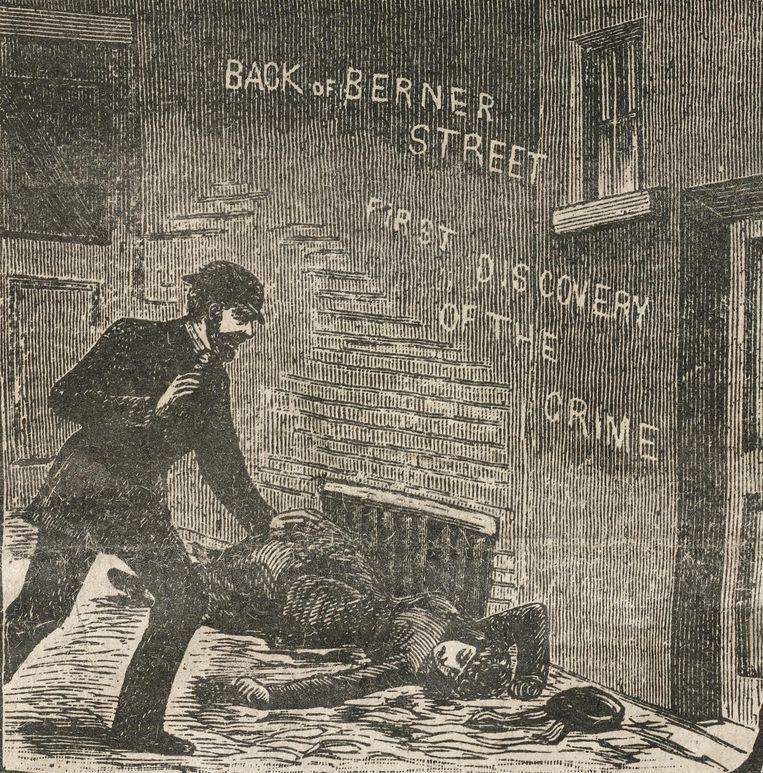 The recent murder investigation began after biochemist Jari Louhelaien received an old bloody scarf from one of the victims of Jack the Ripper. 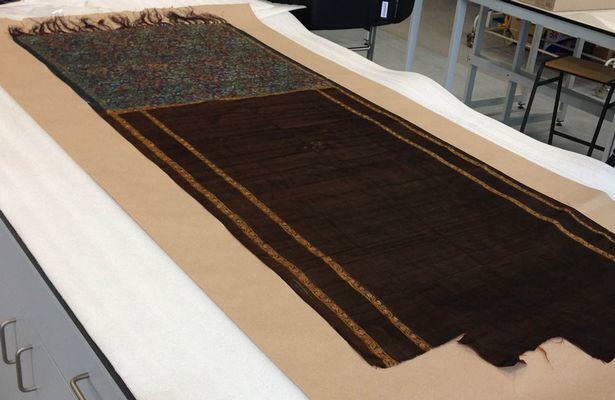 Louhelaien and colleagues took a closer look at the DNA they found on the scarf and compared it to the descendants of some alleged perpetrators. And soon the DNA appeared to match one of the relatives: that of Aaron Kosminki, a Polish 23-year-old Jew who worked as a hairdresser in the neighborhood where all women were killed. The results were published in the journal Journal of Forensic Sciences. Yet the results do not satisfy many critics. Among other things because the authors of the new study do not communicate openly about their method. For example, the identity of the descendants is not displayed to “respect their privacy.” “And without that data, we can’t judge the results in a positive way,” said Walther Parson, a forensic scientist at Innsbruck Medical University in Austria. 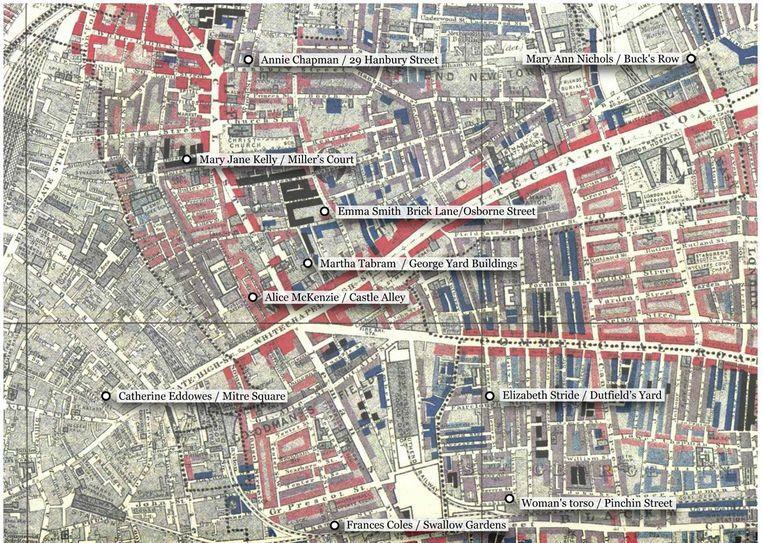 ©Museum in Docklands – A map that shows where the fatalities were found. By the way, Aaron Kosminki appears on a long list of possible perpetrators: no fewer than 32 names, including writer Lewis Carroll, have already been identified as possible killers. Moreover, the most recent research is not alone. A few years ago, the American criminal author Patricia Cornwell asked scientists to re-examine the DNA samples of the letters that Jack the Ripper sent to the police at the time. It turned out that Walter Sickert, an English post-impressionist painter, would have been the culprit. Another analysis showed that the perpetrator was a woman. And others say the letters are simply fake. In short, the question is whether this ‘cold case’ will ever really be solved. 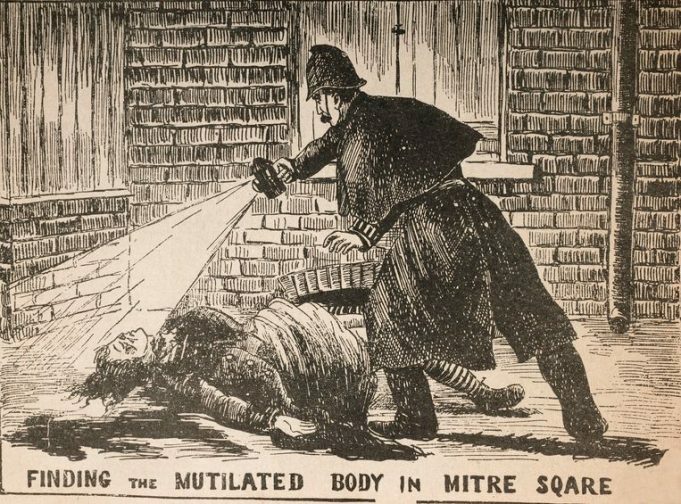 Although Jack the Ripper may remain the subject of forensic investigation for a while.